Happy First Day of Spring! 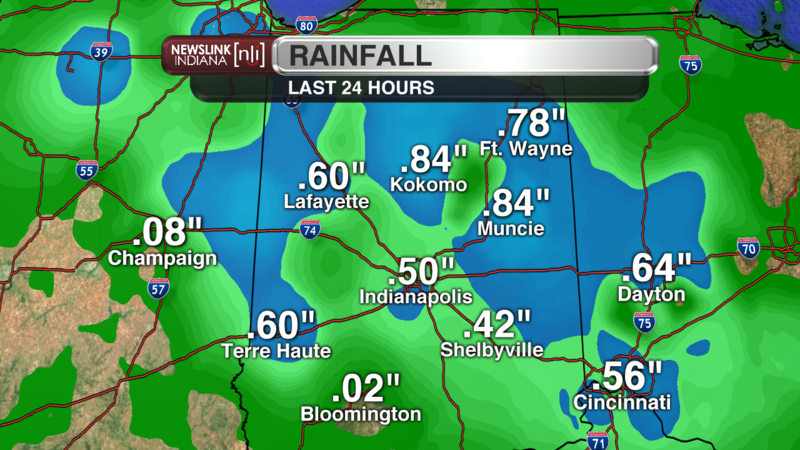 The main story around northern Indiana has been the rain. 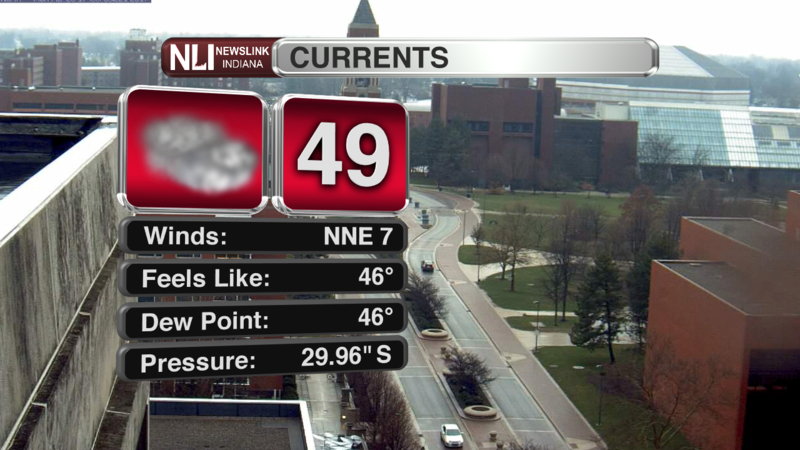 Muncie has received nearly an inch of rain. With this cause the concerns of possible flooding,and also unsafe road conditions. With poor drainage areas, try to avoid the curb or corners at intersections where water may gather. If you do happen to have to drive, be aware of this, as these puddles can cause your car to hydroplane. 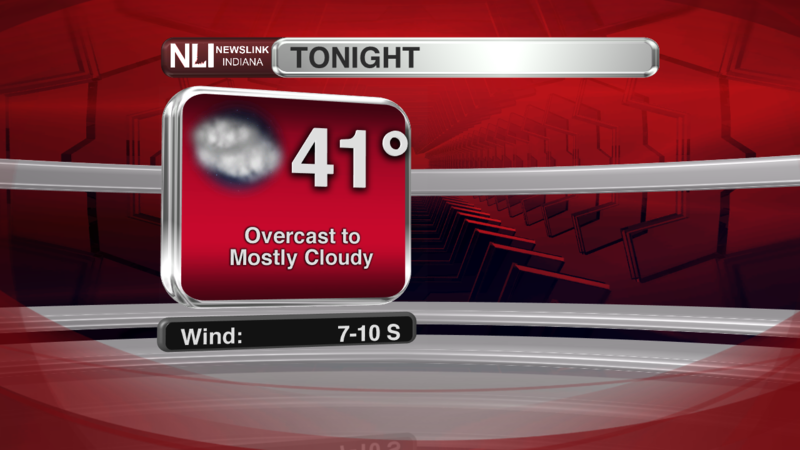 Temperatures overnight heading on into Tuesday will drop to 41 degrees. We'll see calm winds with mostly cloudy to overcast conditions. Tomorrow will see conditions clear slightly to mostly cloudy. Expect a high of 56 degrees in the afternoon with fair winds. 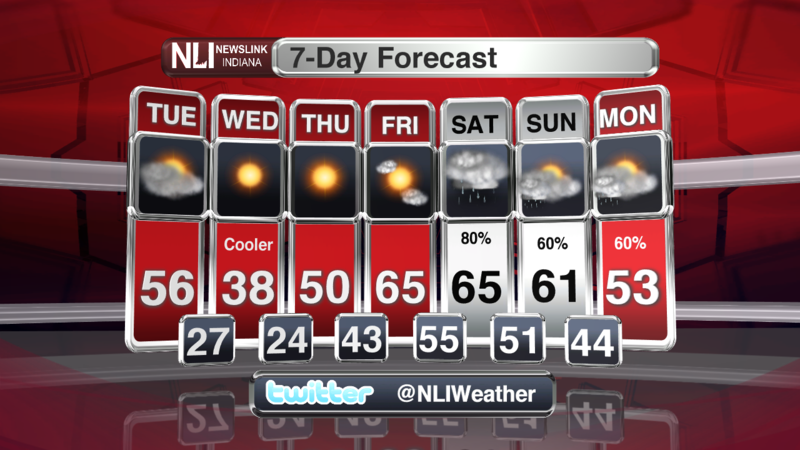 The seven day is looking to bring warmth back into the region. We'll see one day of cooler temperatures on Wednesday, with a high of 38 before working our way back to warmer temps. 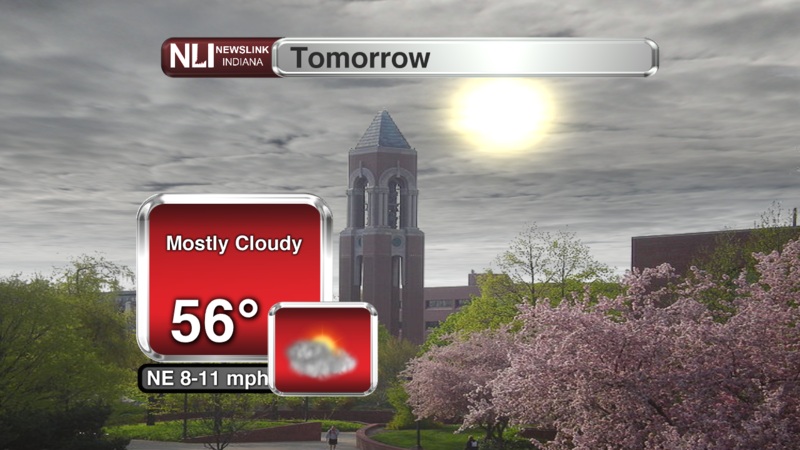 Friday will bring a nice treat to finish off the work week, with a high of 65 degrees. Rain showers have dominated this Monday throughout much of northern Indiana. Thankfully, these showers will have cleared by midnight tonight, setting us up for a clear week. Tuesday will bring partly cloudy with a high of 56 degrees. The overnight low heading into Wednesday, however; will drop drastically. Expect an overnight low of only 27 degrees. Wednesday will be cold, despite clear skies with a high of 38. Friday will be a nice treat to end off the work week, with a high of 65 degrees.